Visit our fashion employment section on Apparel Search. If you are searching for a fashion industry career or even a part time job in fashion, we strongly suggest you try the FashionJobSearch.com website. 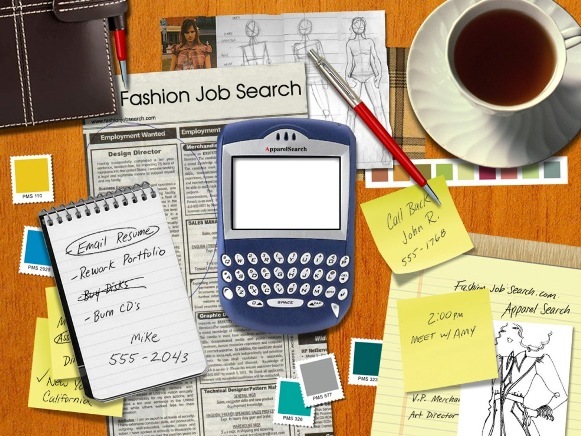 The Fashion Job Search engine searches the internet for fashion industry employment opportunities. If you are serious about a career in fashion, this is the site for you. On the Fashion Job Search website you are sure to find several fashion industry employment opportunities.